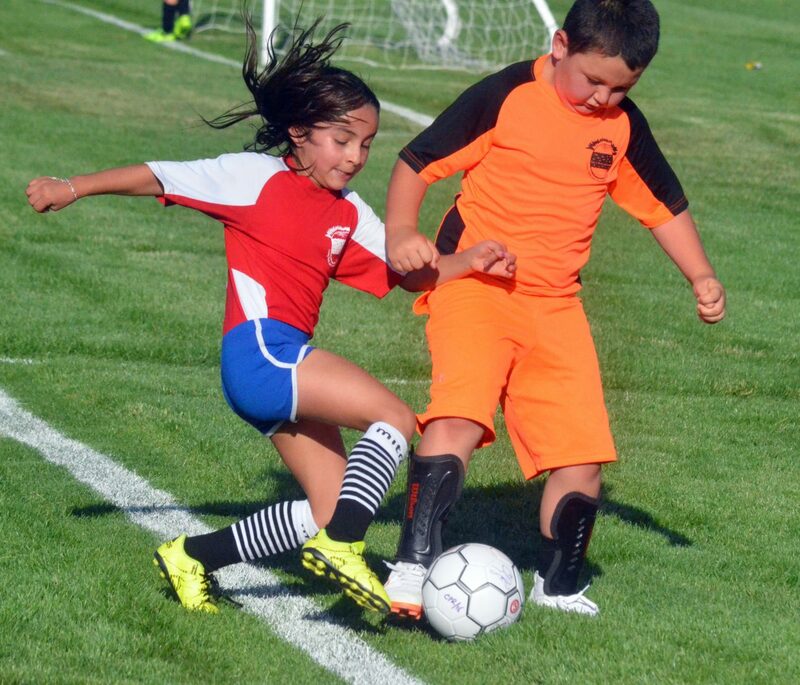 Natalia Quezada of the Fire, left, battles for the ball with Caleb Bennett of the Earthquakes during a Craig Parks and Recreation 8 and under soccer game. 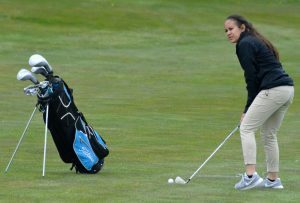 The league finishes its season Thursday. 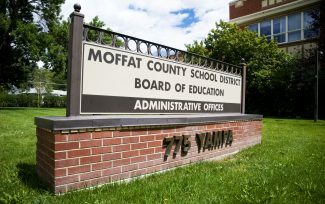 7 a.m. Friends of Moffat County Education Elevate Education 5K and One-Mile Fun Run at Loudy-Simpson Park, 600 S. Ranney St.
8 a.m. Over the Line softball tournament at Loudy-Simpson Park, 600 S. Ranney St.